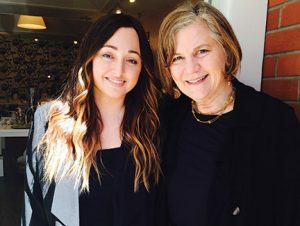 For local customers or visitors to Ashland, we offer a full array of skin care treatments at Posh Organics Skin Care Spa using exclusively Eminence Organic Skin Care from Hungary. Be sure to stop in to enjoy all that Posh Organics and Posh Organics Skin Care Spa have to offer the next time you’re in downtown Ashland, or browse our online store using our secure shopping cart. Experience Eminence Skin Care and what 100% organically grown handpicked fresh active ingredients can do for your skin. Eminence Skin Care provides nourishing, rejuvenating, regenerative and healing powers. Truly invigorating products that are scented by the delicious fruits and herbs that they contain, Eminence Skin Care products deliver the high quality naturally occurring ingredients on Earth. Shop our Eminence Skin Care store. 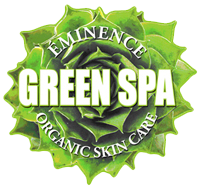 We’re an Eminence Green Spa! Posh Organic Skin Care Spa one of only two certified Eminence Green Spas in the Pacific Northwest.